We’ve been in business since 1992, and since 1998 we’ve been writing checks to our customers for credit. Learn more about our philosophy and values below. Since 1992, we’ve processed almost 100,000 returns and issued over $650 million in credit. 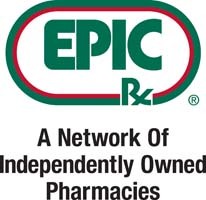 20+ group purchasing organizations encompassing over 20,000 pharmacies recommend us to their members. Our OneCheck Select Program consilidates returns credit into a single check, issued directly to your pharmacy in as little as 30 days. Manufacturer credits are listed directly on the check stub, virtually eliminating credit tracking. 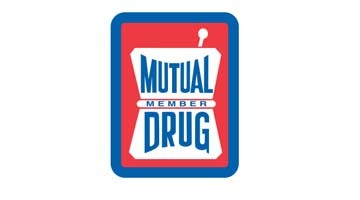 We specialize in independent pharmacies and regional chains. We offer both on-site and mail-in services and can customize our offerings to almost any customer need. We offer EPA, DOT, and RCRA approved destruction of non-returnable items and compounding chemicals. Our customers are our highest priority and we aim to provide them with the best value and service in the industry. We’ve spent the last 25 years working to be the best at what we do and develop relationships within the pharmacy community. Our efforts have paid off – we are the most recommended reverse distributor in the industry. We have endorsements from over 20 buying groups representing over 20,000 pharmacies across the nation. %Prompt, efficient, reliable & consistent. My representative has been doing my returns for years and I’ve always been 100% satisfied. Company has a great, easily accessible website – easy to follow directions and guidance – also great follow up throughout the whole return process. You are 1000% better than my previous return company. Ease of use and speed on payment is really appreciated. Experience the Return Solutions difference for yourself. Sign up now to receive our 30for90 promotion and receive your first check in just 30 days at the same rate as our 90 day program.